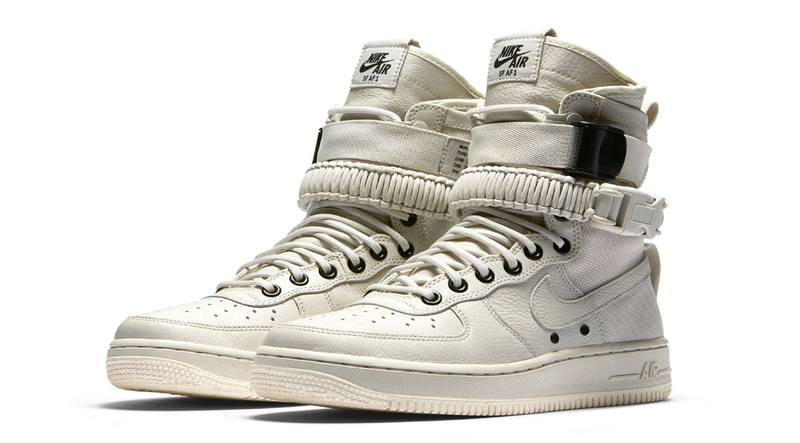 Nike Sportswear is finally adding some fire to the rest of the year with the Nike Special Force Air Force 1 sneaker. 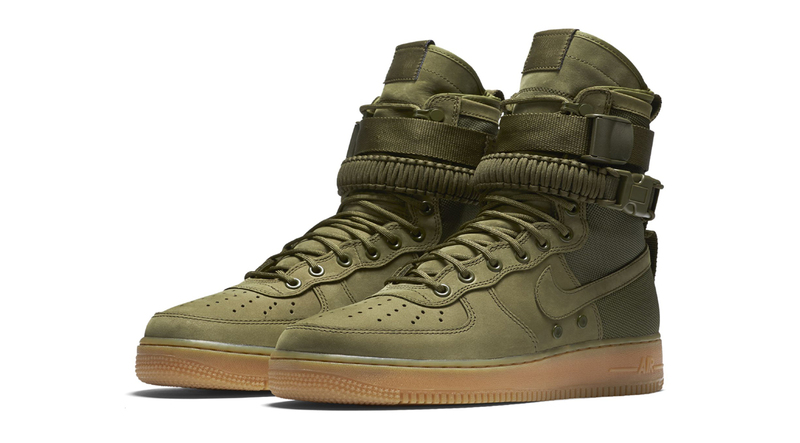 The updated version of the Air Force 1 features a military inspiration and was designed by Ben Kirschner – the same designer behind the Jordan Future and Nike Zoom Cabos. 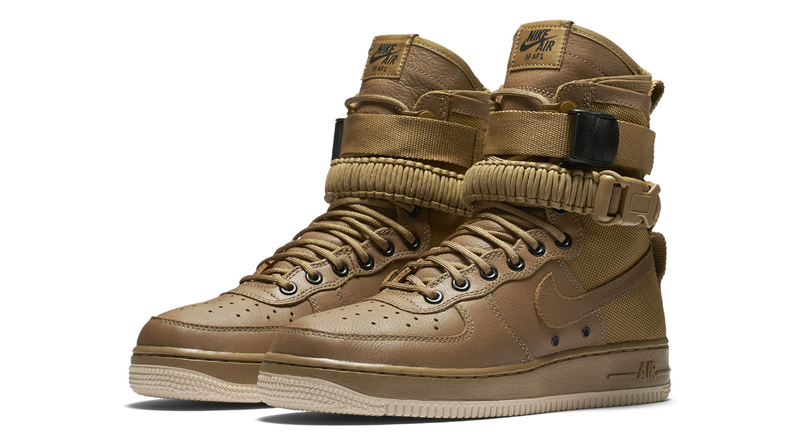 The military boot inspired Air Force 1 will consist of 4 colorways including a Golden Beige release for the Fall season. The Air Force 1 will also feature leather and ballistic nylon, and will be accompanied by a duffel bag. Stay tuned with Modern Notoriety for more news on the upcoming Nike SFAF1.